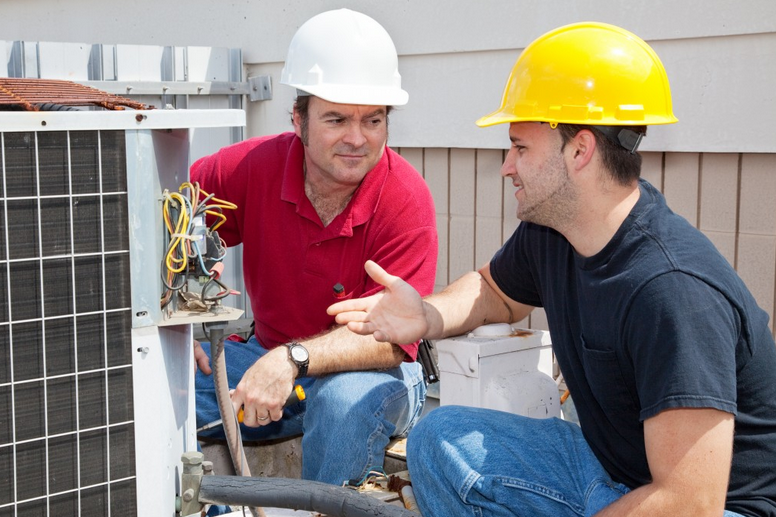 Many Indianapolis area HVAC contractors may just talk about their customer satisfaction goals, and their commitment to making their clients happy. The difference Central Indiana Heating And Air Conditioning is that we prove it every day with our commitment to service both before and after a sale. We are not a here today gone tomorrow HVAC contractor who just sells you equipment today and vanishes when the installation is done tomorrow. Indianapolis area Heating And Air Conditioning views a sale as just the beginning of a new and extended customer relationship - certainly not the end. We are here to offer heating and air conditioning advice, and preventative maintenance service ongoing, so you always stay comfortable year round, even with Indiana’s constantly changing weather! Not only do we take care of all of our existing customers, but we often go in behind other contractors, and fix the mistakes that they have made. 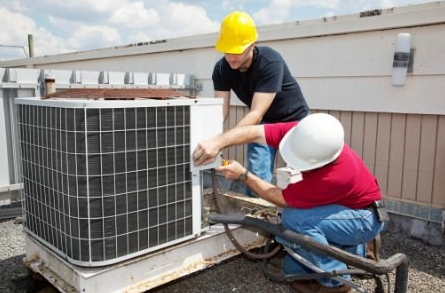 If an HVAC installation is not designed and done correctly, significant amounts of money can be lost in lack of efficiency and pre-mature system failures, sometimes requiring expensive repairs. Don't trust your Central Indiana heating and air conditioning needs to another company. 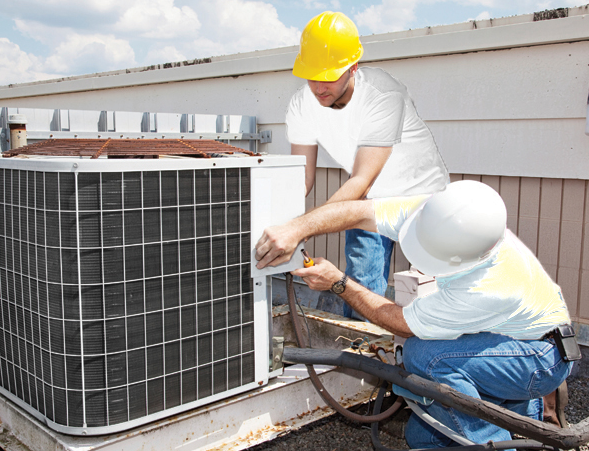 Use Indianapolis area Heating And Air Conditioning, a local HVAC contractor you can trust!